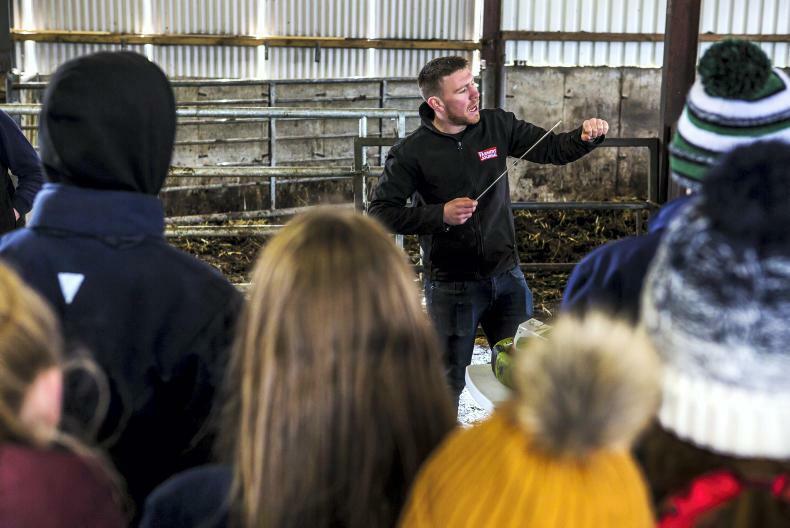 This week’s Tullamore Farm report includes an update on drafting dairy heifers for slaughter and the conclusion of the ewe breeding season. 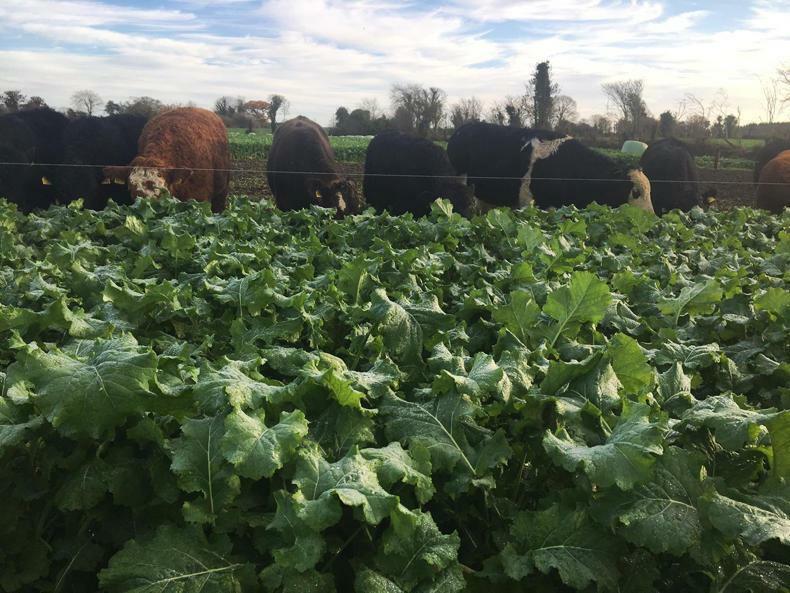 Weanling heifers are doing well on Redstart and management has been relatively straightforward to date. Matthew Halpin checks in with Tullamore Farm manager Shaun Diver for an update on activities over the last week. This week’s Tullamore farm report includes an update on breeding preparations, grass growth and the sheep flock. 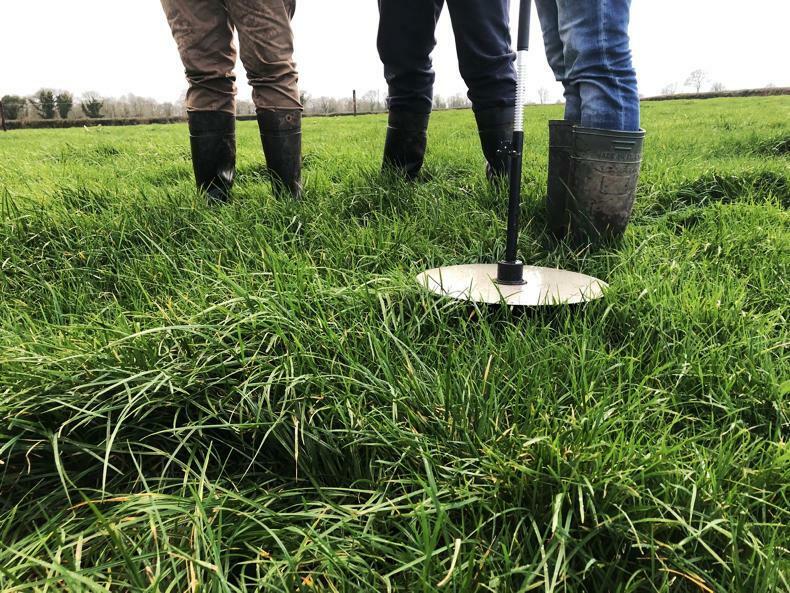 The average farm cover on Tullamore Farm is at 685kg DM/ha this week. 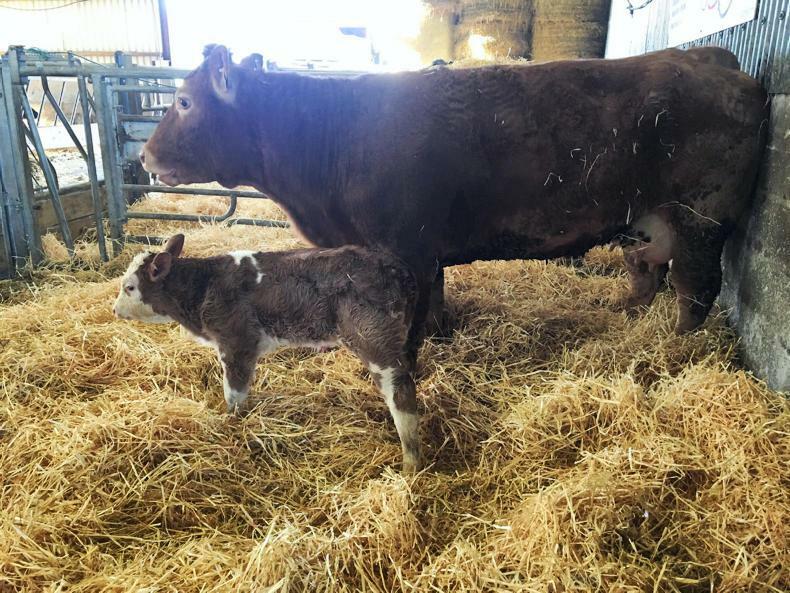 Calving and lambing are progressing well on Tullamore Farm, with 73 cows calved and 150 ewes lambed.